Scared of sharks? You don't need to be! 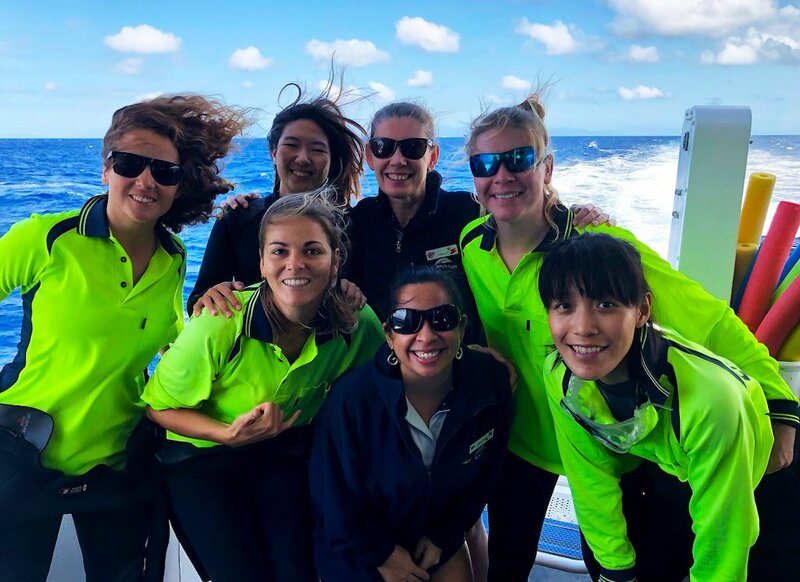 On July 21st Silverswift celebrated PADI Women’s Dive Day! 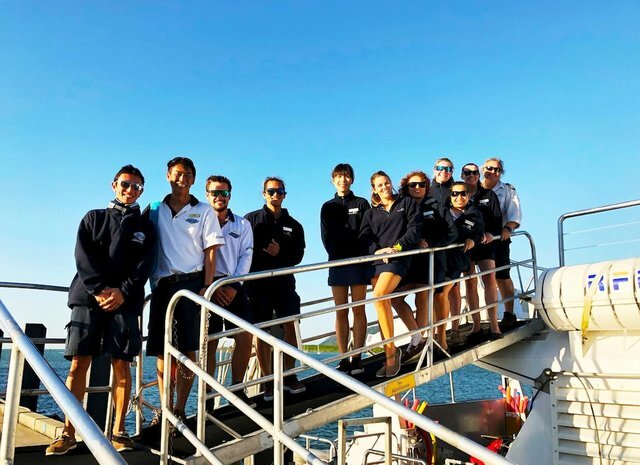 On the day, we fielded a crew that was over 66% female, including our skipper, cruise attendants, dive instructors and onboard photographer. Thank you to all the females who excel daily in a male dominated industry! We appreciate everything that you do!